Yoshi's Crafted World released recently and those looking for a break from dying in Sekiro: Shadows Die Twice should definitely check it out. With Nintendo providing an overview trailer about everything the player needs to know about the game. The trailer condenses all the basics the player needs to know. From finding hidden secrets to various different modes. 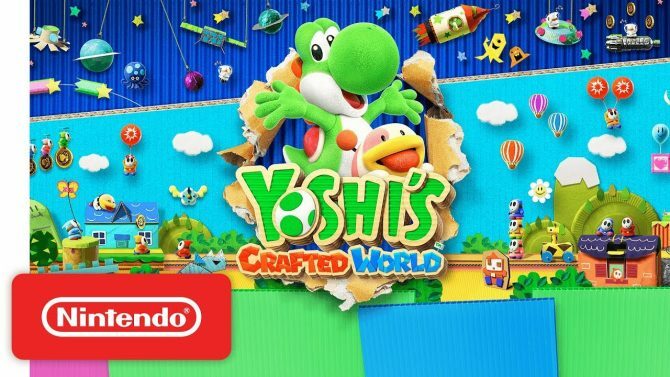 Yoshi's Crafted World is now available for Nintendo Switch.